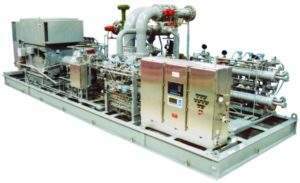 YORK Process Systems is the world’s leading manufacturer of refrigeration equipment used in the petrochemical and gas-processing industries. 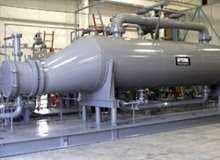 We design and manufacture heavy-duty refrigeration plants (with screw or centrifugal compressors for ammonia, hydrocarbon blends and azeotropes, CO2 and mixed gases), low-temperature refrigeration plants (using cascade or compound pre-assembled units) and refrigeration systems for the treatment and storage of natural gas, chlorine liquefaction and gas condensation. 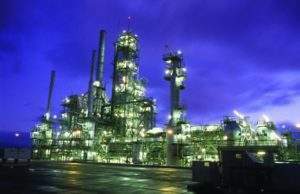 Today, more than 8,000 of our packaged process systems and 17,500 of our drivelines are in operation around the world. 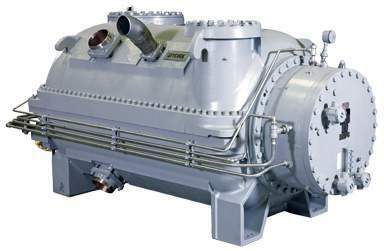 First developed in 1955, the YORK M multistage centrifugal compressor is now operating in more than 3,500 installations worldwide (including more than 800 in hydrocarbon refrigeration and heat pump applications). 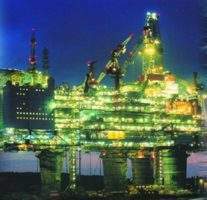 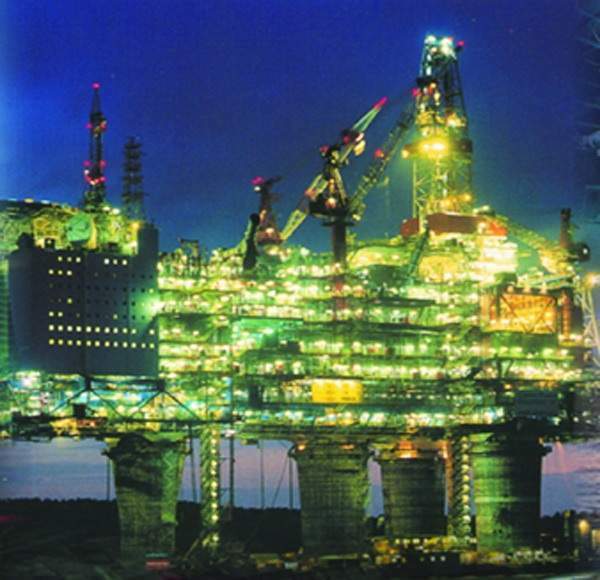 Units are operating both onshore and offshore with motor, steam and gas turbine drivers. 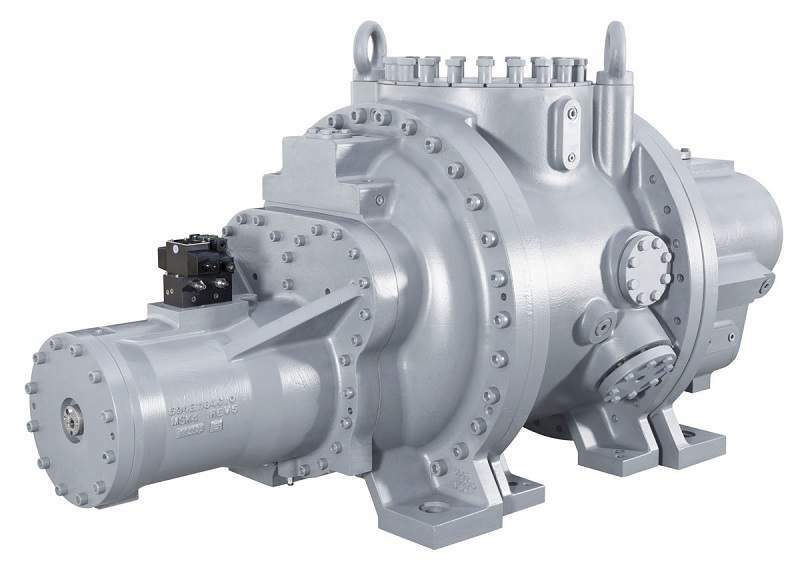 YORK’s oil-flooded rotary screw compressors are available in cast iron, nodular iron and cast steel casings for discharge pressures of up to 40bar. The compressors are available with capacities of up to 8,200CFM (13,950 m³/hr) and 5,000hp (3,700kW). 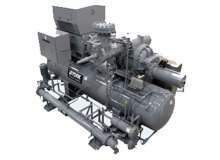 Johnson Controls is the world’s largest manufacturer of rotary screw compressors for industrial refrigeration. 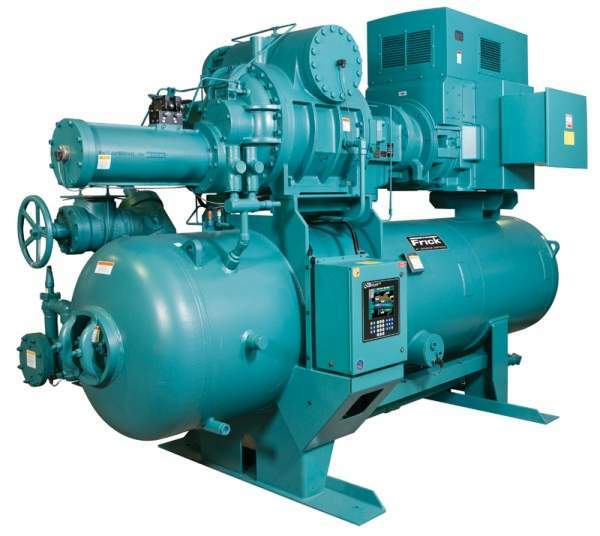 Today, the combined brand names of YORK, Frick, Gram, Sabroe and Stal yield a current capacity of more than 7,000 screw compressors per year. 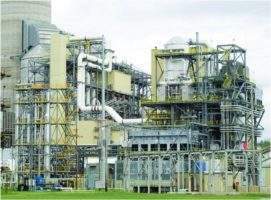 Johnson Controls is a global diversified technology and multi-industrial leader serving a wide range of customers in more than 150 countries. 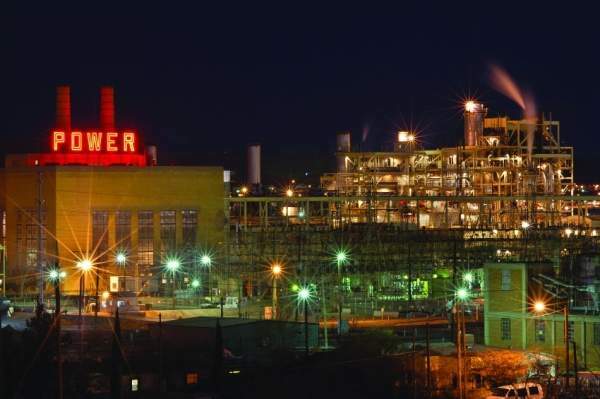 Our 117,000 employees create intelligent buildings, efficient energy solutions, integrated infrastructure and next-generation transportation systems that work seamlessly together to deliver on the promise of smart cities and communities. 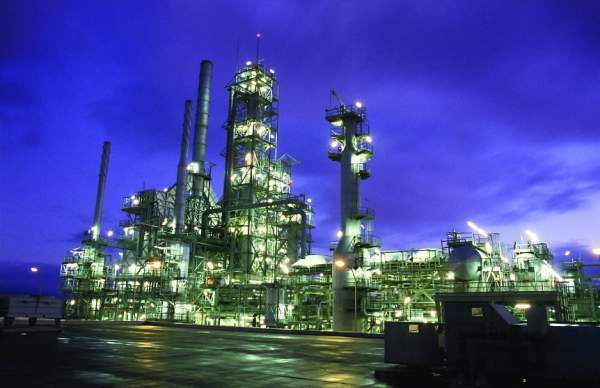 We are committed to helping our customers win and creating greater value for all of our stakeholders through strategic focus on our buildings and energy growth platforms. 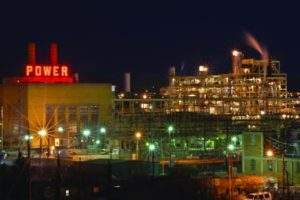 For additional information, please visit www.johnsoncontrols.com or follow us @johnsoncontrols on Twitter. 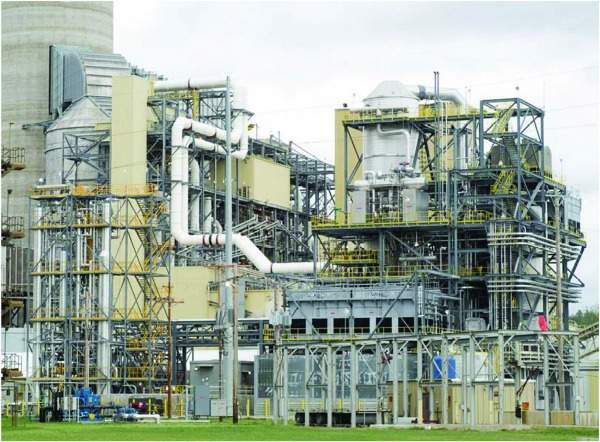 Natural gas is now the leading source of electricity generation in America and a rapidly growing source of power worldwide. 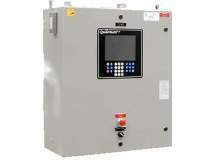 York Process Systems custom design and manufacture programmable logic controller (PLC) systems for both multistage centrifugal compressor and screw compressor applications, according to clients' specific project requirements. 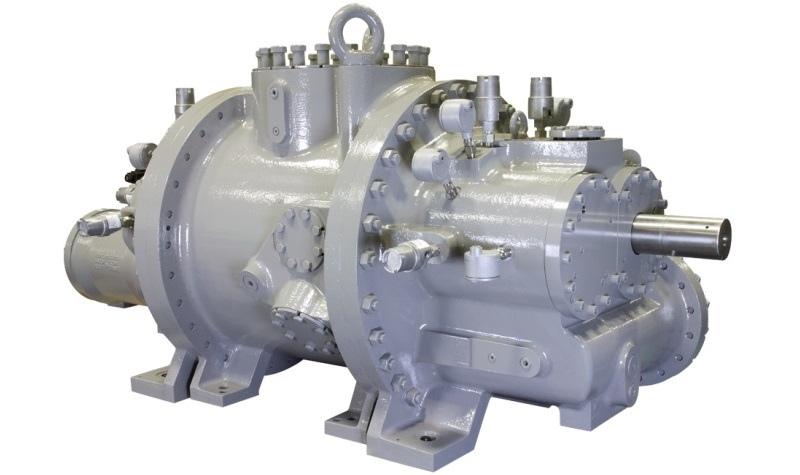 York Process Systems is a world-leading supplier of refrigeration and gas compression solutions, providing Frick Screw Compressor Drivelines that are well-equipped to handle the toughest applications. Johnson Controls has designed and manufactured the York M TurboMaster multistage compressor for use in heavy industry since 1955. 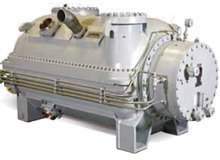 York Process Systems' packaged heat exchangers and industrial pressure vessels are purposefully designed and built with full integration of the operation of every critical unit. 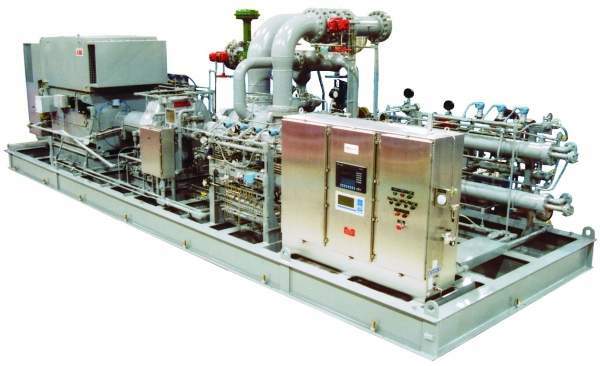 Skid systems from York Process Systems are packaged refrigeration units, specifically designed to provide easy maintenance access in order to minimise issues in the field. 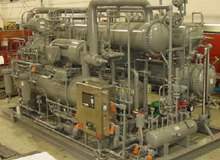 When it comes to process refrigeration and gas compression systems, selecting the right compressor is perhaps the single most important factor in achieving successful plant operation over the long haul.